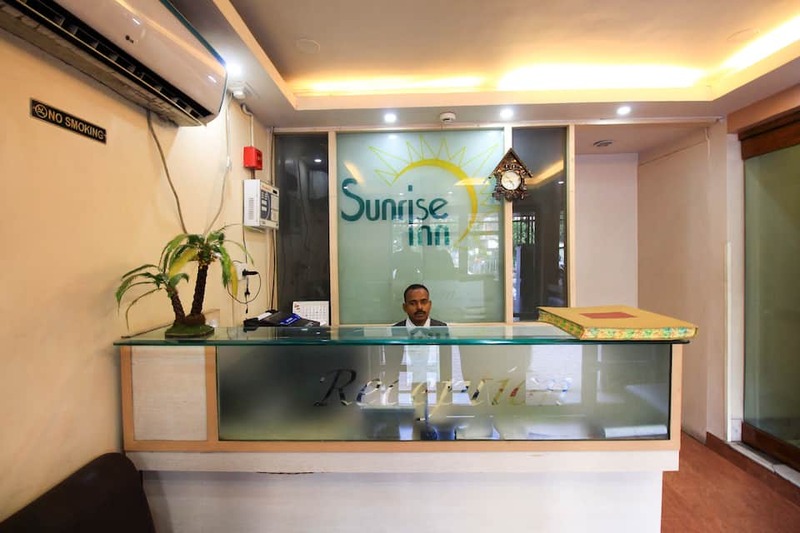 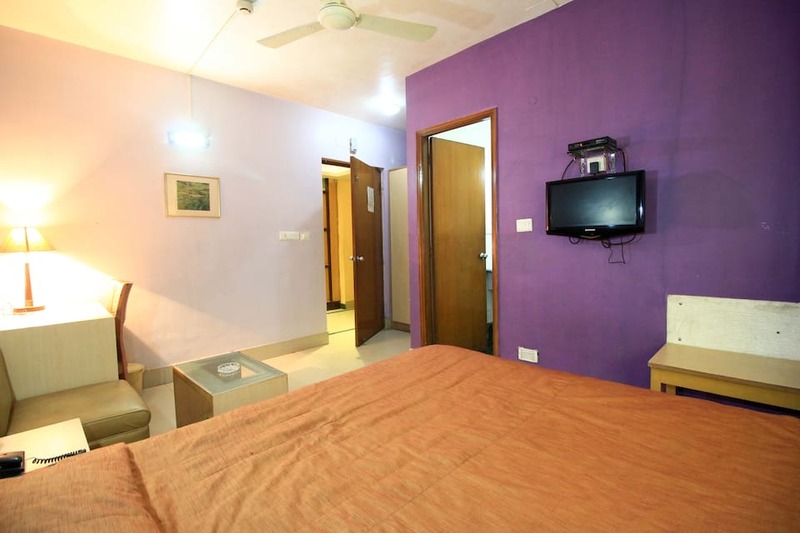 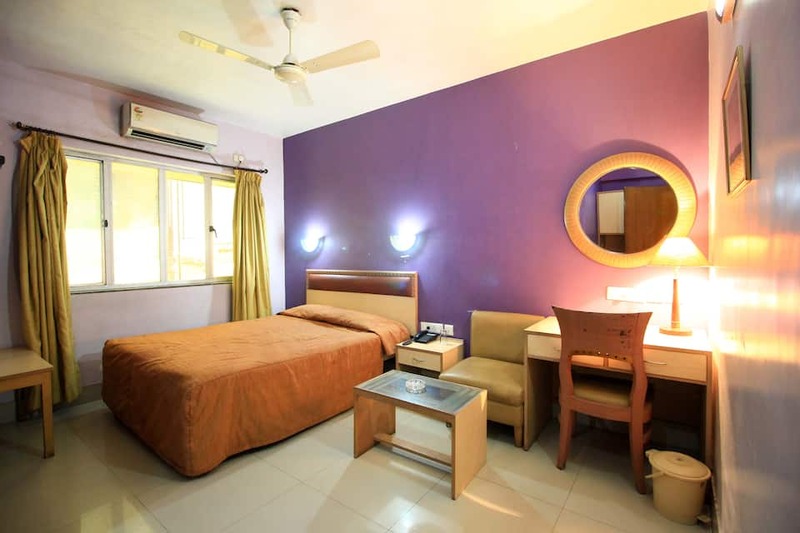 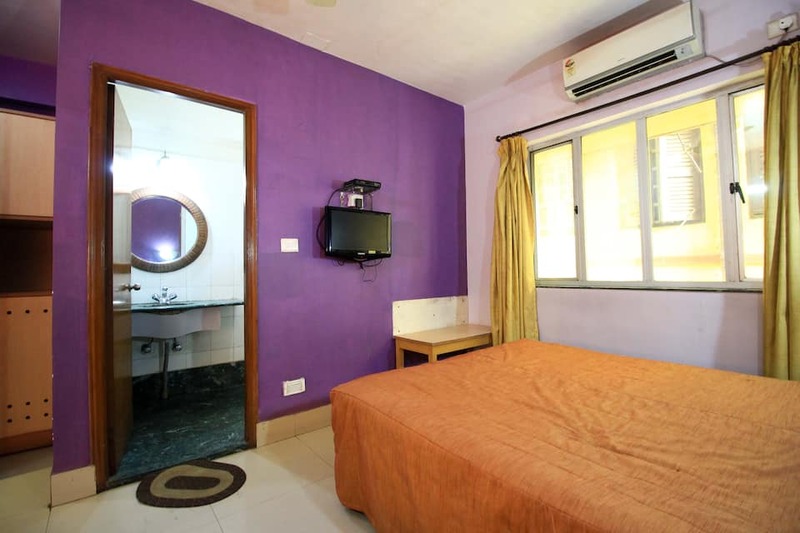 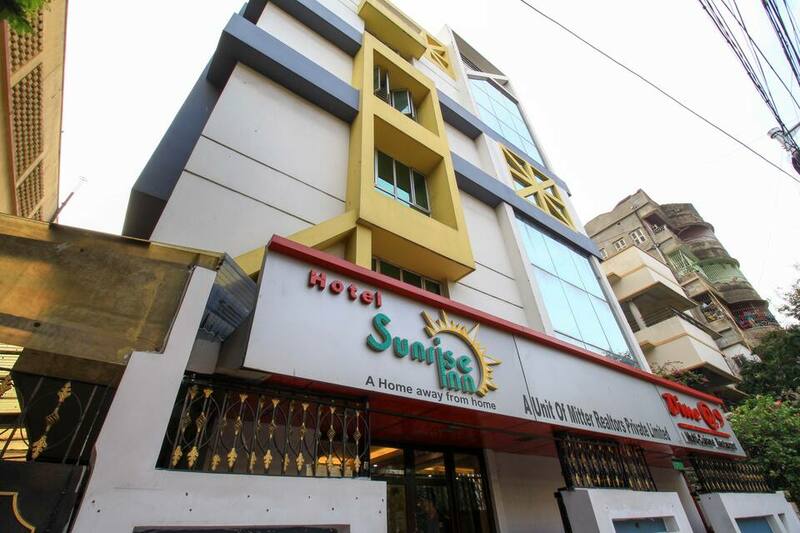 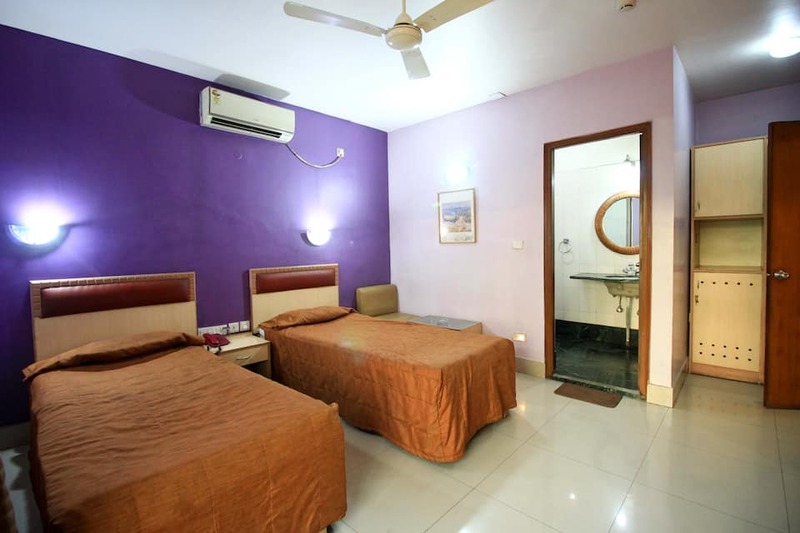 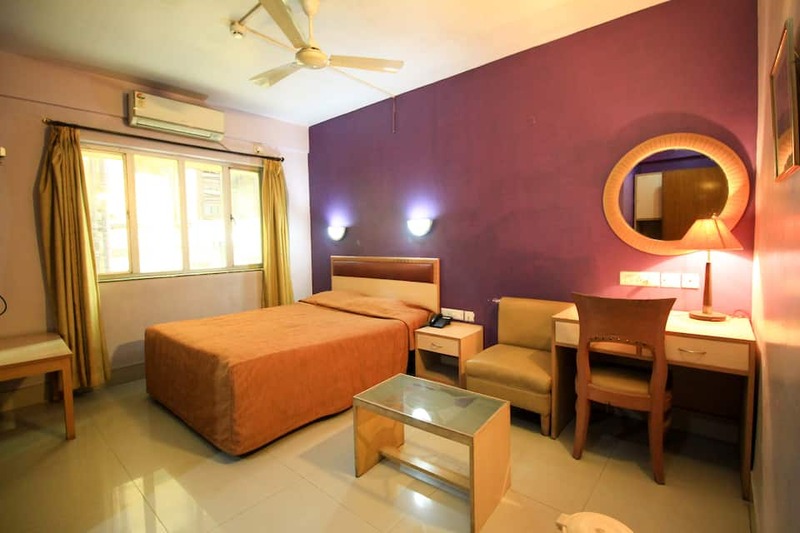 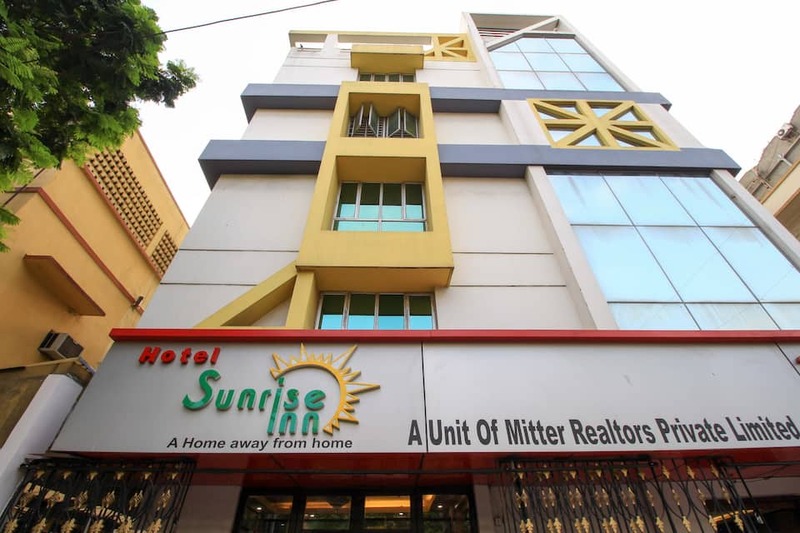 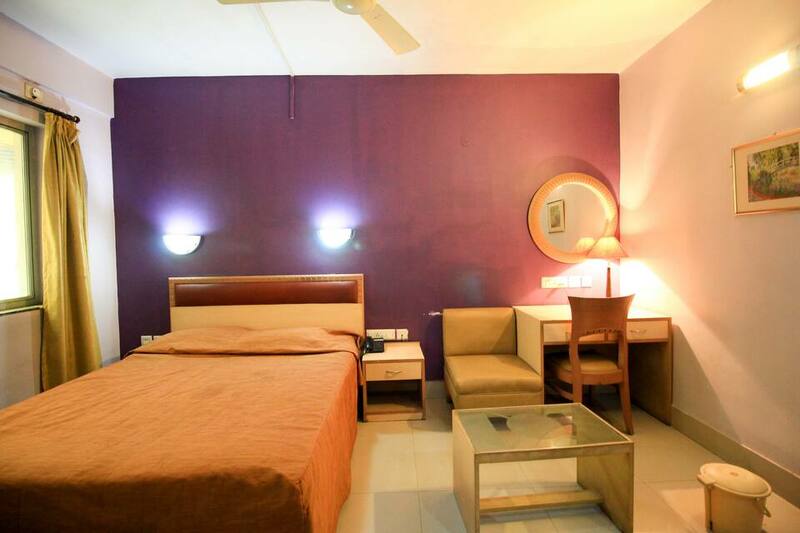 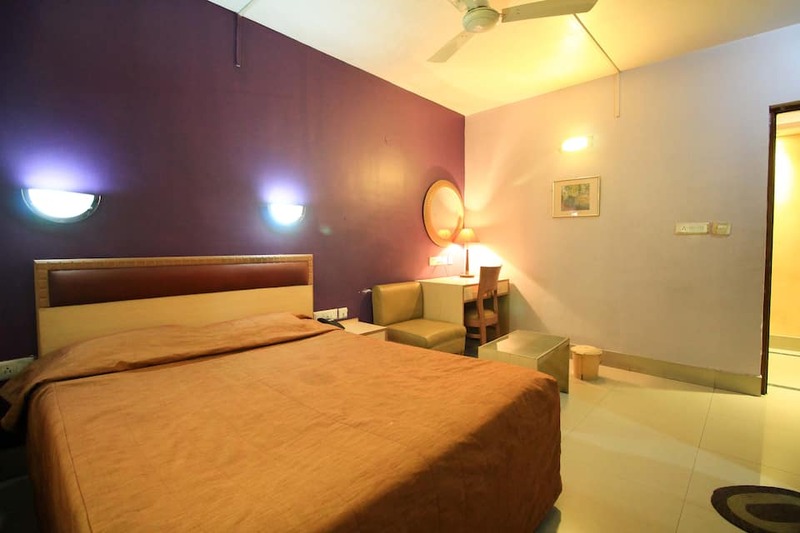 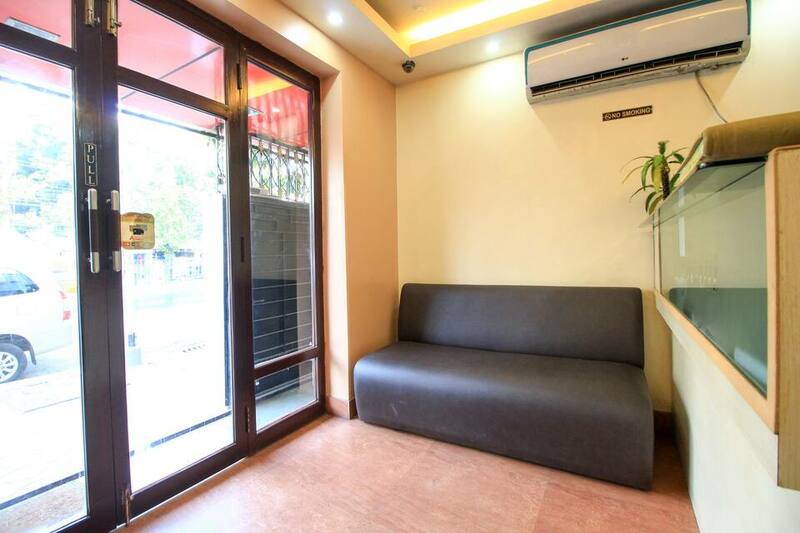 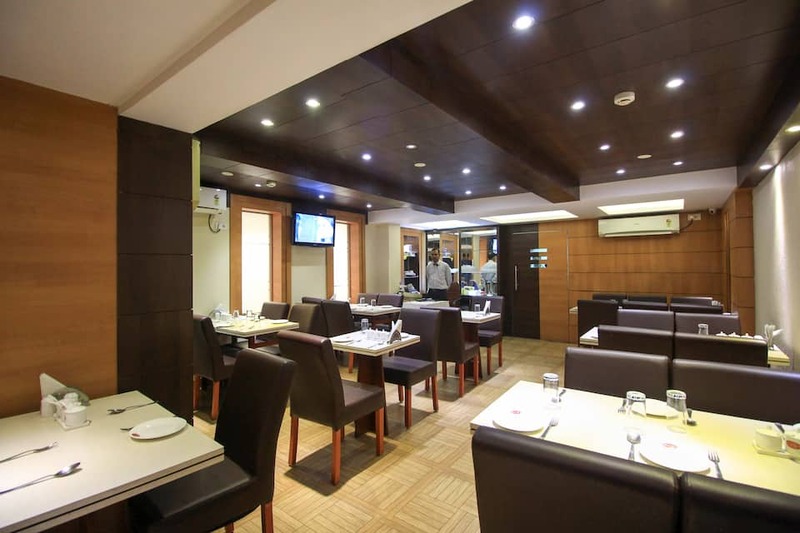 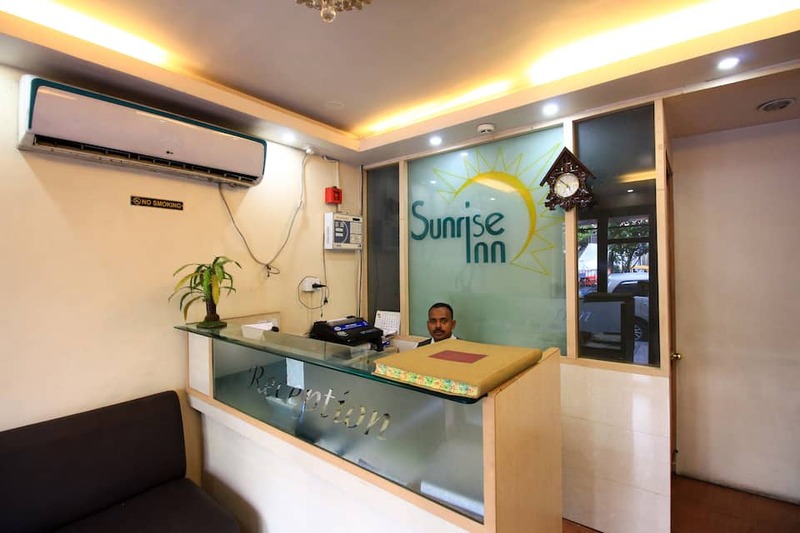 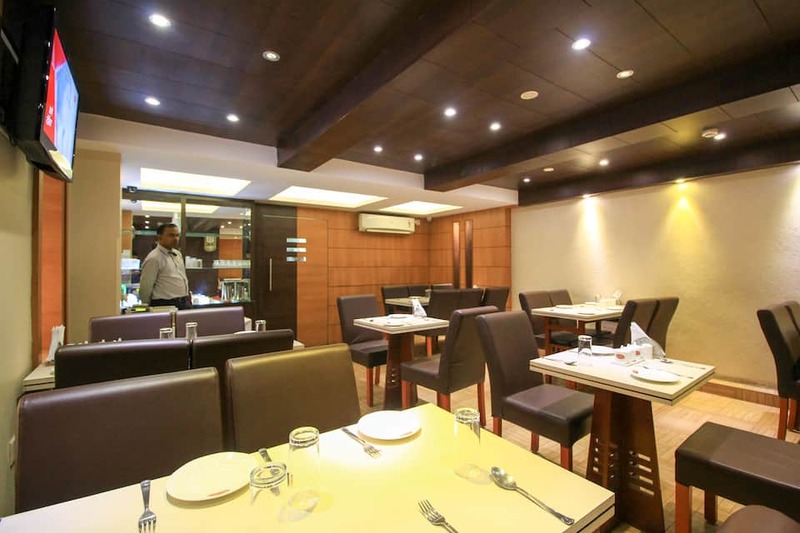 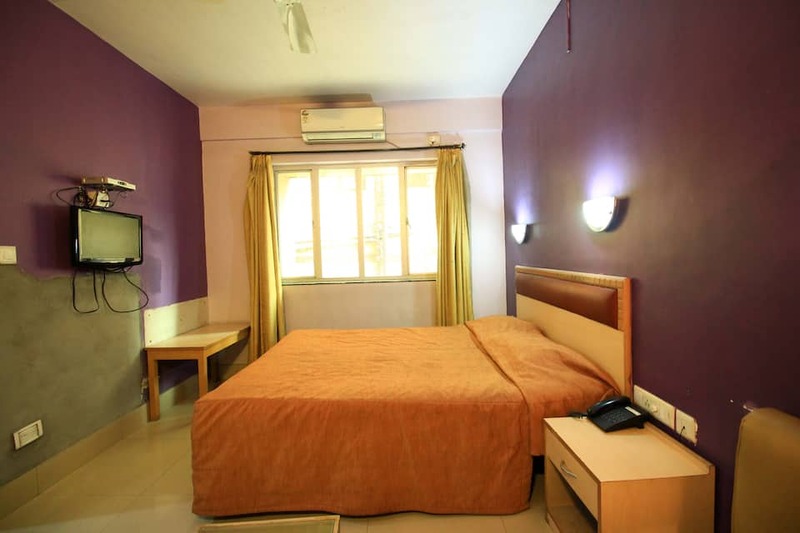 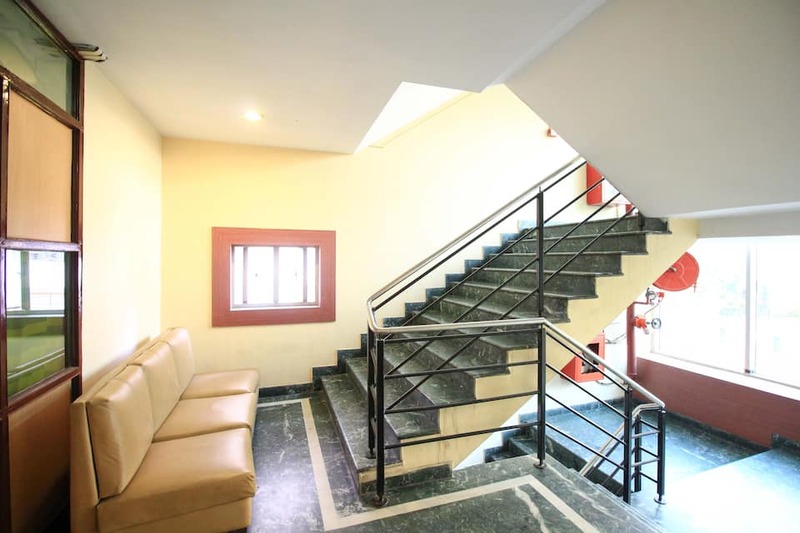 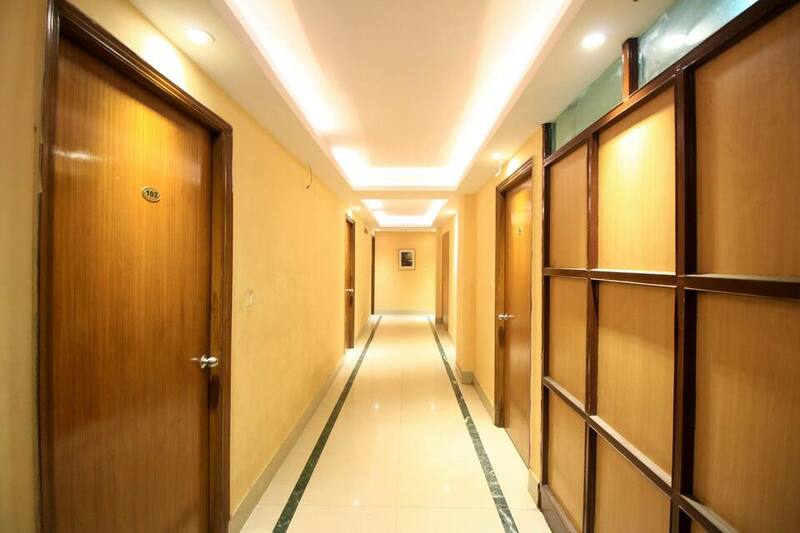 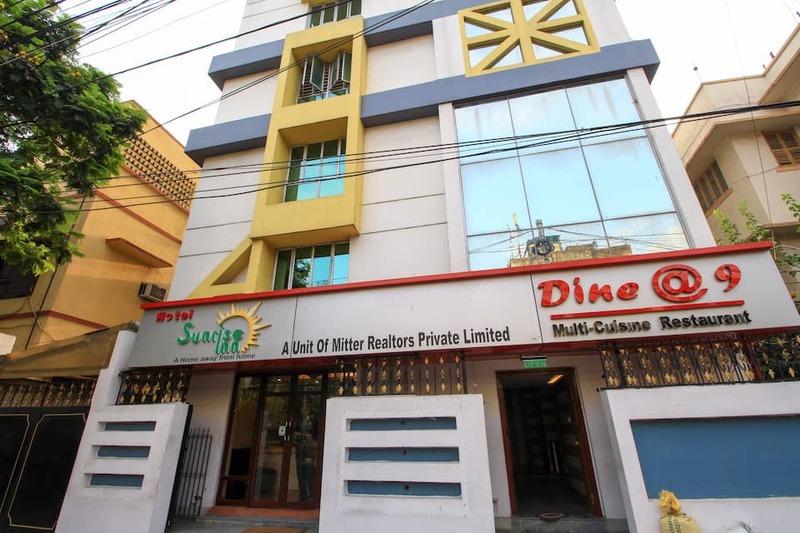 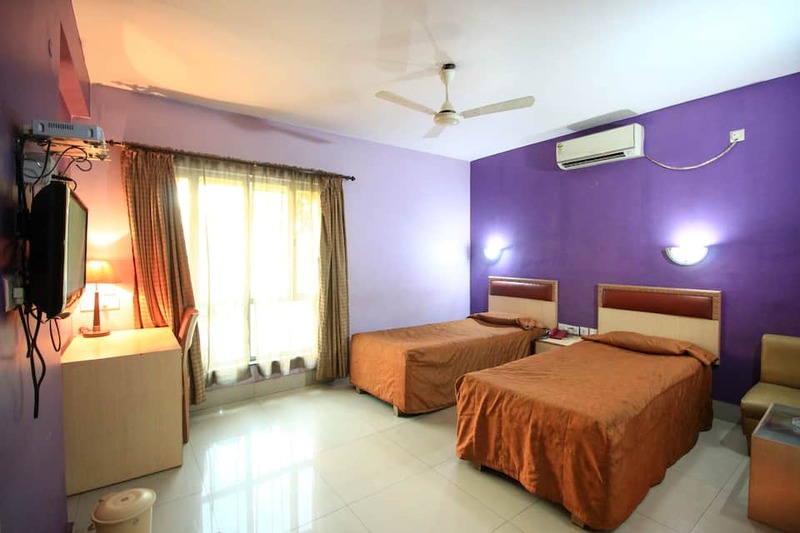 Offering 24-hour front desk facility, Sunrise Inn is situated at a distance of 15 km from Netaji Subhash Chandra Bose International Airport.This hotel in Kolkata has 22 air-conditioned rooms. Some of the in-room amenities include free newspaper, comfortable bed and television. 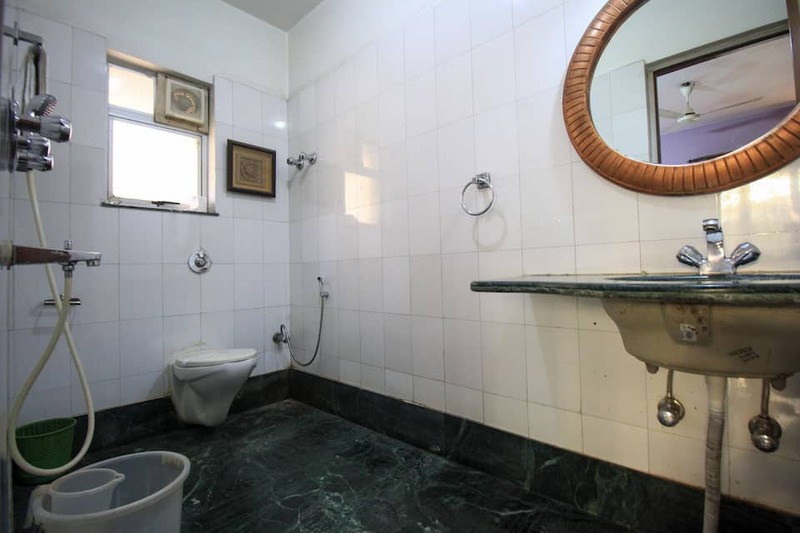 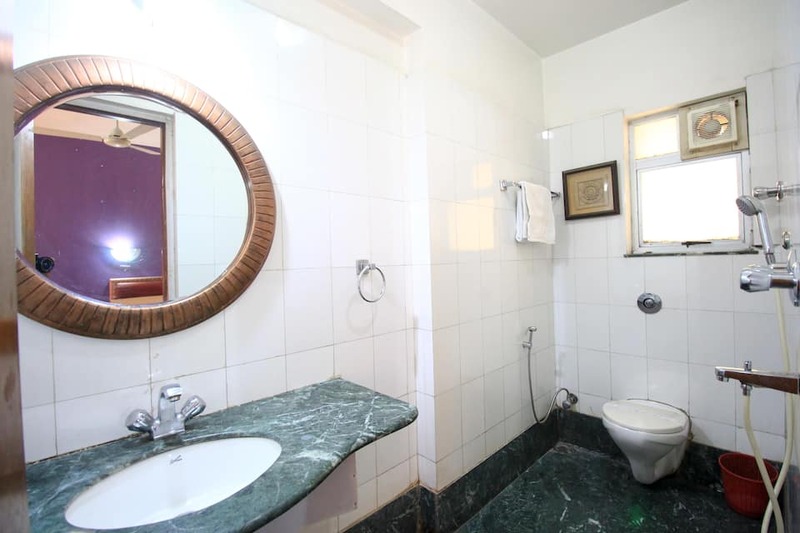 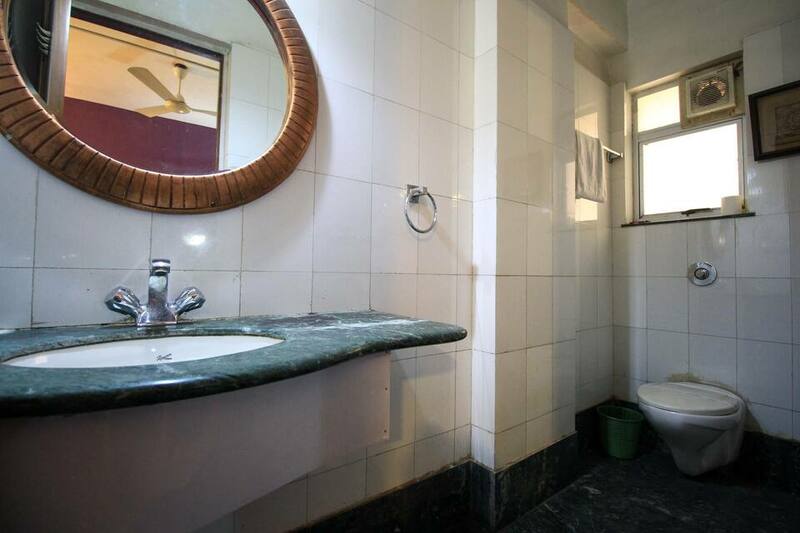 The rooms have attached bathroom with hot and cold water facility.